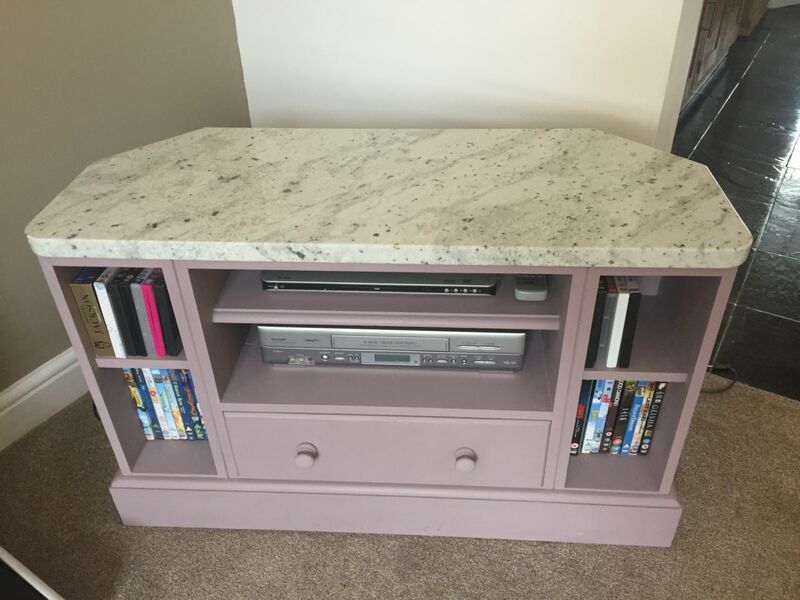 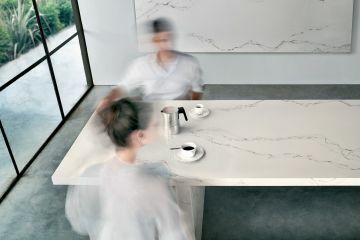 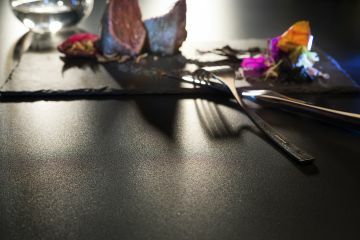 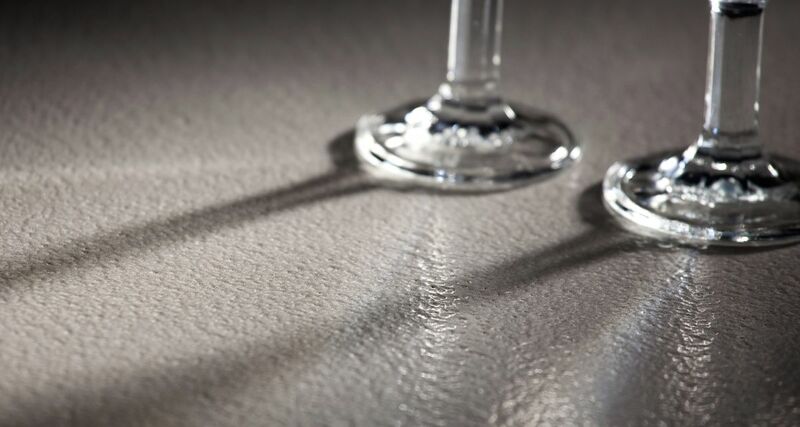 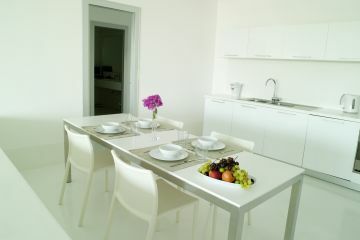 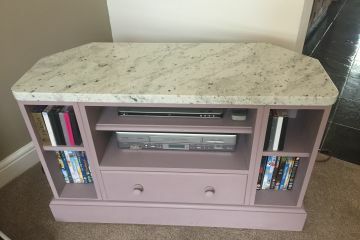 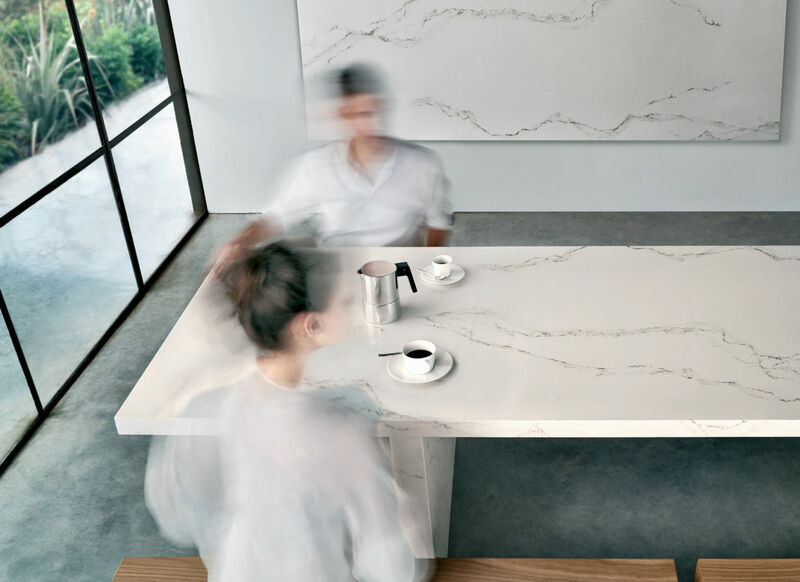 Using natural stone or quartz for a table top enables you to create a unique piece of furniture whether it be a dining table, occasional table or dresser top. 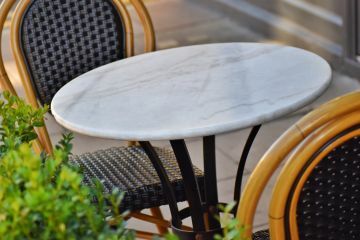 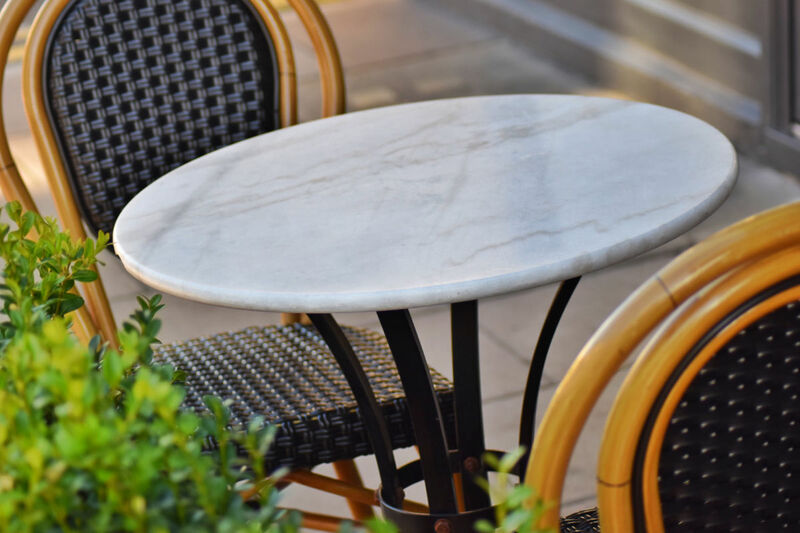 Granite looks stunning when used in outdoor furniture and will last for years in all weathers. 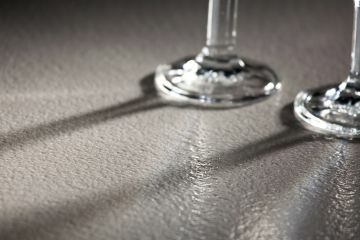 You can choose from a range of edge mouldings to suit the style of the top from a simple square polish to a more ornate ogee shaped edge.